Much hype and excitement surrounded the first on-campus Homecoming football game in 40 years Saturday at Yulman Stadium. Critics of Tulane Director of Athletics Rick Dickson, however, made a bigger noise, as they raised more than $1,200 to fly a “Fire Dickson” air banner campaign over the stadium during the game. A GoFundMe page was created in the weeks leading up to Homecoming to raise money to pay for a 10-by-60-foot banner and to cover the cost of the airplane. An additional website, firerickdickson.org, was also created. The “Fire Dickson” campaign has also emerged on social media, including Twitter. An account, @FireDickson, is tweeting what it says are Dickson’s shortcomings over the past 15 years and calling for his removal. The GoFundMe page was created under the alias, Dave Brownstreak. Though it is unclear who organized the banner, fans from the forum goTULA.net discussed the idea and fundraised for it. The Hullabaloo contacted goTULA.net’s owner, Stephen Segari, but he did not provide comments. Segari is a Tulane alum and a former member of the Green Wave football team. 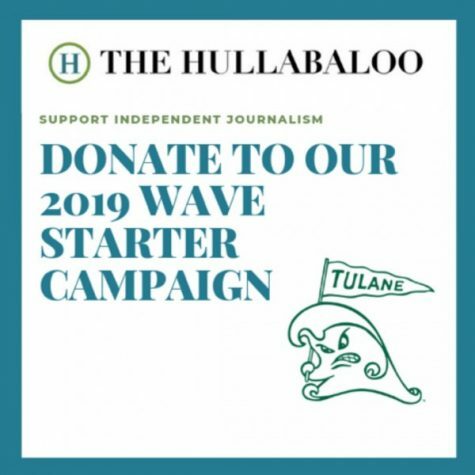 Supporters of the campaign are trying to change the face of Tulane athletics in the hopes of having stronger sports teams. They believe that for the past 15 years, the Green Wave athletic program has been mismanaged, with ineptness in the hiring of coaches contributing to losing seasons. 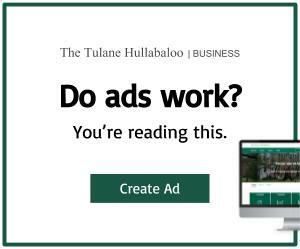 Tulane’s athletic department responded to the campaign dismissively.